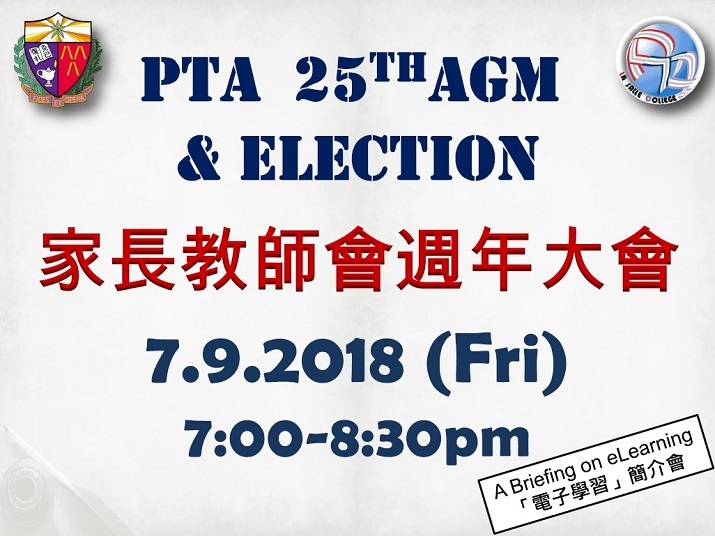 Please be advised that the 25th Annual General Meeting (AGM) of the La Salle College Parent Teacher Association (LSCPTA) will be held on 7 September 2018 (Friday). 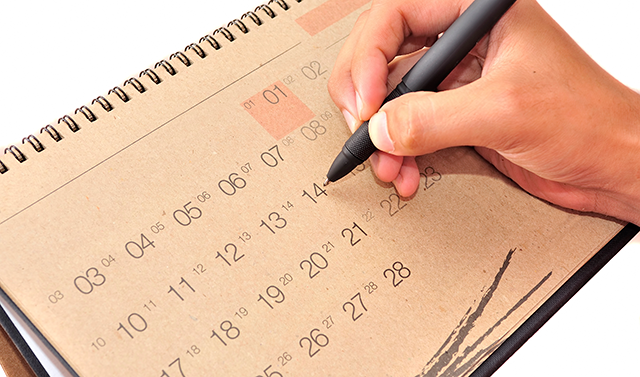 Attached please find the agenda. In the AGM, the Financial Report and Annual Report of the Year 2017-2018 will be presented. The College has been implementing eLearning to enhance students’ learning and efficiency of teaching. To allow parents to attain an understanding about pedagogy regarding eLearning as well as relevant precautions and necessary support that you should provide, a short presentation on eLearning and guidelines families may wish to implement at home will be conducted during the vote counting at the AGM. (3) Hard copy to the School Office. (1) Candidates should provide a written self-introduction (within 150 words in English or 300 words in Chinese) which will serve as solo official promotion to voters and will be posted up on the LSCPTA web site.). (2) Candidates are to conduct an oral self-introduction (within 2 minutes, either in English or Chinese) on stage on the Election Day. (3) Candidates who can't attend the Election in person can send us a short video clip (within 2 minutes, either in English or Chinese, in MP3 or MP4 format) to be broadcast on the Election Day, if they prefer. (4) Any enquiries, complaints or appeals related to the Election will be handled by the College. The College retains the rights in interpretation of election documents and procedure, and in making final discretion. Our Home-School Coordinator, Mr CHAN Tong, will contact candidates on 30 August 2018 (Thursday) for confirmation. If candidates have not been contacted, they are to approach Mr. CHAN Tong at +852 9418 5911 on 31 August 2018 (Friday). Candidates’ written self-introductions will be posted up on the LSCPTA web site starting from the 1 September 2018 (Saturday) for voters’ reference. 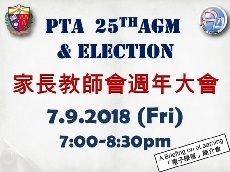 All PTA members are invited to attend the AGM to show support for the PTA. Thank you for your kind attention and generous support!